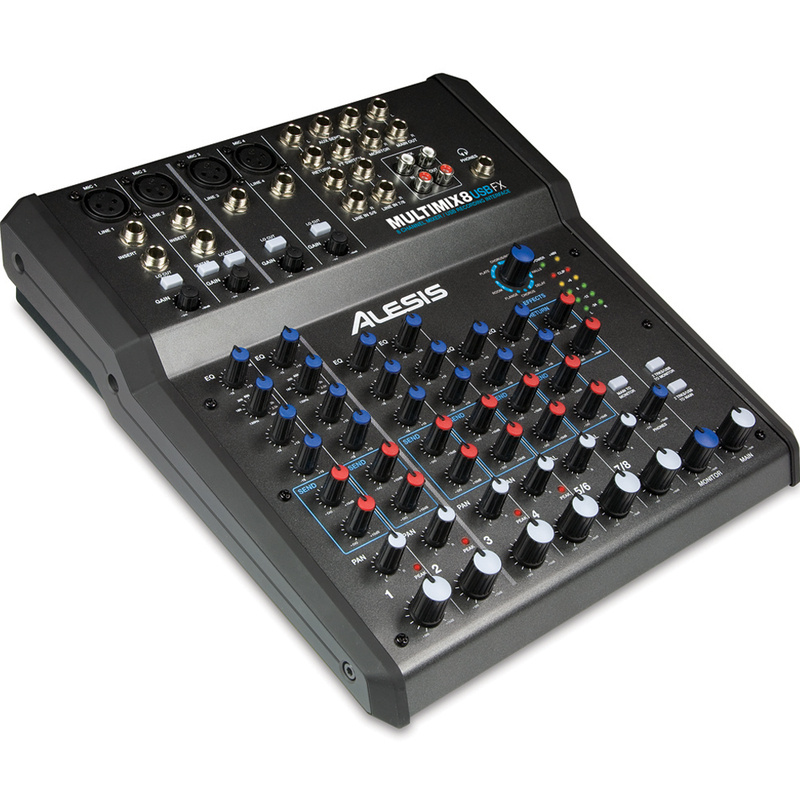 The MultiMix 8 USB FX is a compact 8-channel mixer that doubles as a computer recording interface so you can mix, record, or do both at the same time. The MultiMix 8 USB FX is easy to use, rugged, and packed with great features. 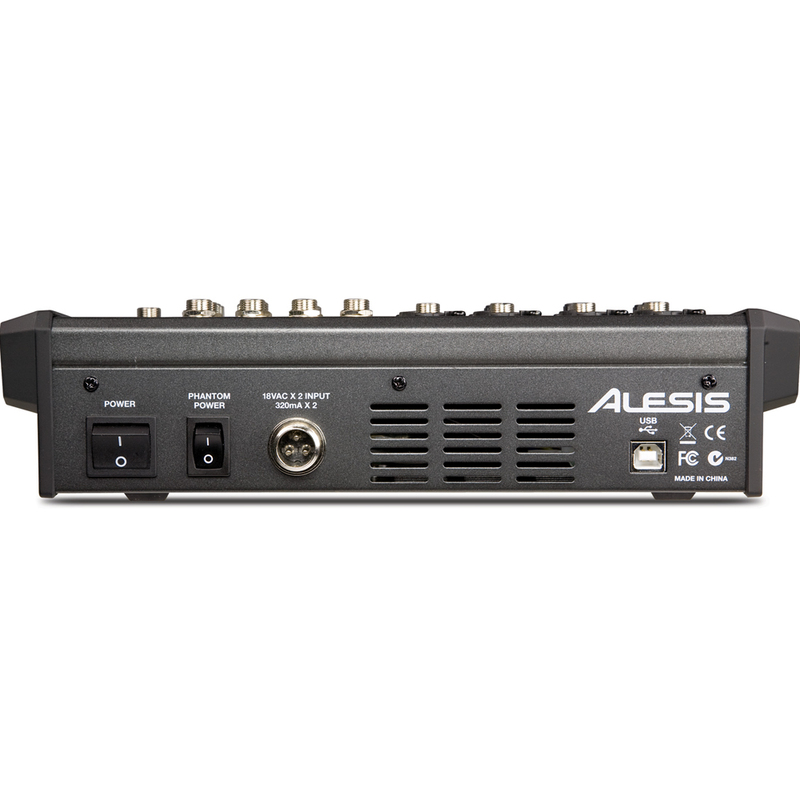 It offers mic, line, and guitar-level inputs, and a 16-bit, 44.1/48 kHz stereo USB output for easy recording and playback from your computer. 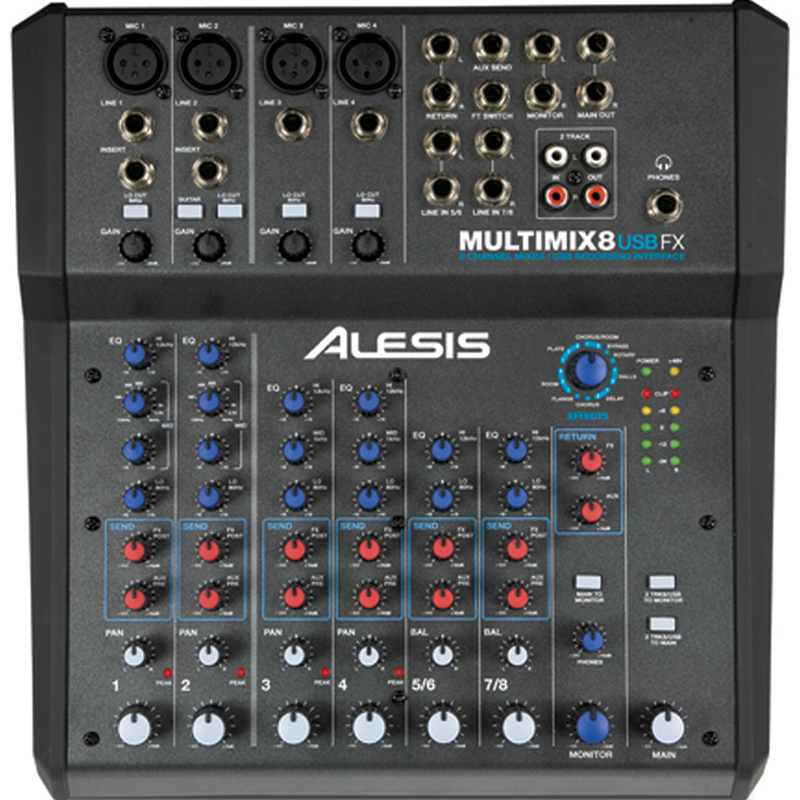 The MultiMix 8 USB FX features 4 XLR inputs with gain trim, switchable high-pass filters, and 48V phantom power, as well as TRS Line inputs on all eight channels. 1/4-inch line-level inputs are available for instruments and there is a high-impedance input for direct-connecting guitars. A Tape RCA stereo input is also included adding the ability to mix in audio from other sources such as a CD or LP player. Main and headphone outputs feature independent level controls. Built-in DSP effects include Reverb, Delay, or Phaser, and a footswitch bypass control and Aux buss for external processing are also featured. The MultiMix 8 USB FX has powerful EQ: three-band with sweepable parametric mids on channels 1 and 2, three-band on 3 and 4, two-band on 5 – 8. Multicolour LED metering gives you visual level feedback. 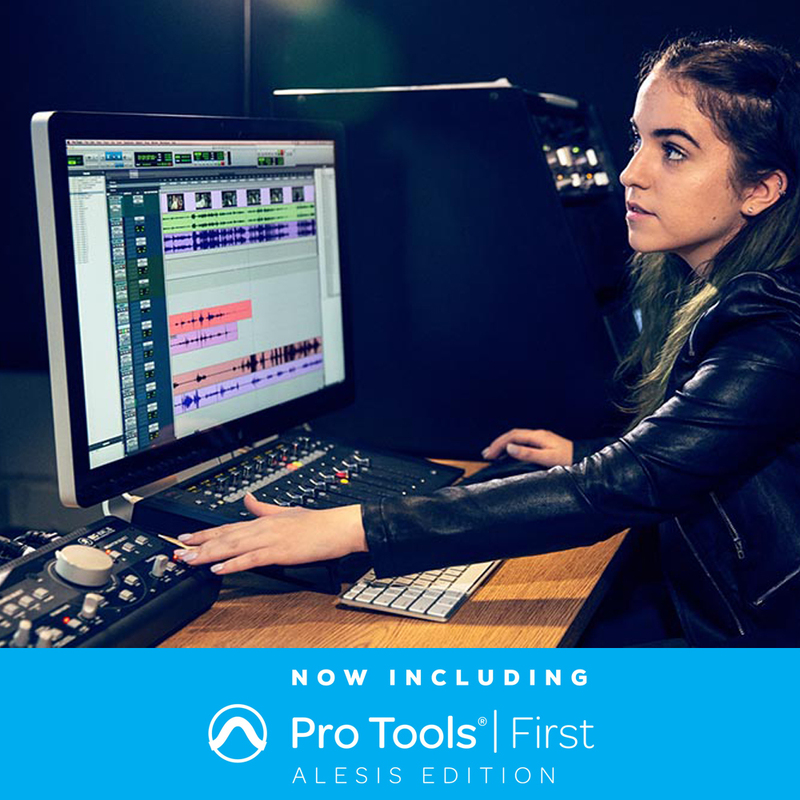 Musicians and engineers can plug the MultiMix 8 USB FX’s class-compliant USB connection into their Mac or PC without installing any software drivers and enjoy a digital-direct stereo connection with virtually any audio software application. MultiMix 8 USB FX is also compatible with iPad via Apple USB Adaptor (sold separately). Included in the bundle is Cubase LE software. Dimensions (WxDxH) 10.25" x 10.75" x 3.25"